Creating and cultivating good marine and ocean stewards should start with our youth. This is so important considering what we know about our climate. The ocean is coming under increasing threats from overfishing, pollution, climate change, habitat destruction, and many other problems. We must act to protect and conserve the ocean before it’s too late. One way that we can help mitigate this problem is through education. Around the world, and particularly in the United States, awareness and public knowledge of the ocean is poor. There is very little ocean science being taught in K-12 classrooms. In underserved schools, even fewer students receive an adequate ocean education because there is little money to offer elective ocean science classes, and to provide the necessary training and resources for their teachers. 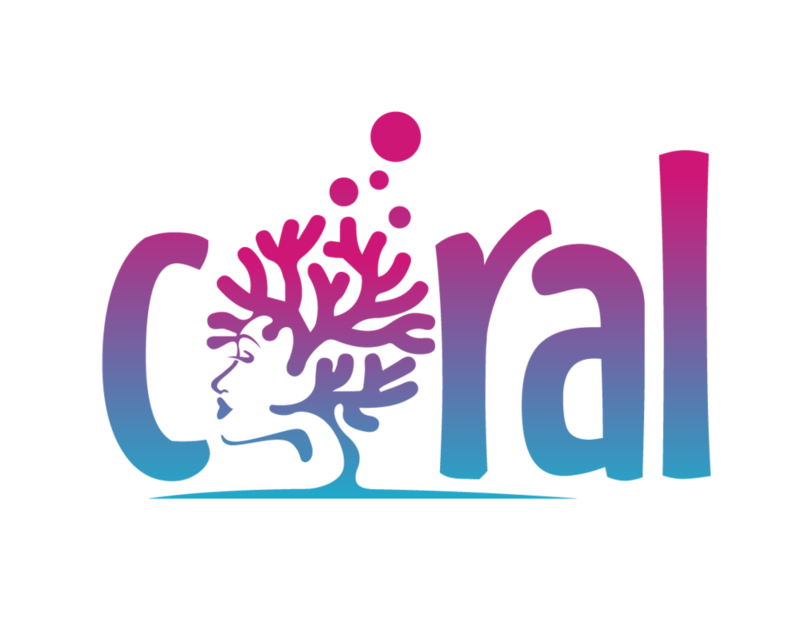 Participants in the CORAL project are trained in SCUBA and learn scientific diving techniques to assist in the exploration and assessment of coral health. A lack of ocean literate people could result in the public making uninformed decisions that could negatively impact the ocean. Studies show that, by enhancing public knowledge and awareness of the ocean, there will be an increased public support for ocean restoration efforts (Steel et al. 2005) and increased individual responsibility when it comes to choosing environmental decisions that help the ocean (Plankis & Marrero 2010). A 2009 survey conducted by the Ocean Project revealed that “young people aged 12-17 know and care more about the ocean and environmental issues, and they are more willing to act than adults” (Ocean Project 2009, pg. 2). Youth are a crucial component in developing an ocean literate society. With such a lack of ocean science requirements in K-12 formal education, informal education programs, such as the CORAL project of Black Girls Dive Foundation, can fill this knowledge gap. develop strategies for inspiring and tracking student progress towards the learning goals outlined in the Next Generation Science Standards (NGSS). This project leverages existing collaborative partnerships as a broadening participation strategy. More cross-sector collaborations need to occur to ensure the success of broadening underserved and historically underrepresented girls in STEM. Through strategic, cross-sector collaborations and partnerships with institutions of higher education, non-profit science-based organizations, community-based organizations, e-learning partners, and dive industry partners, synergies of expertise and experience provide a robust perspective. Over a period of 3 years, this project will directly engage 90 high school youth in ocean science and foster the development of STEM identities, interest in STEM and an awareness of various STEM career pathways. Improved awareness of careers in ocean/marine sciences, access to mentors, and professional development skills among participants are expected to directly impact student outcomes, ultimately leading to a stronger, more diversified marine science workforce.